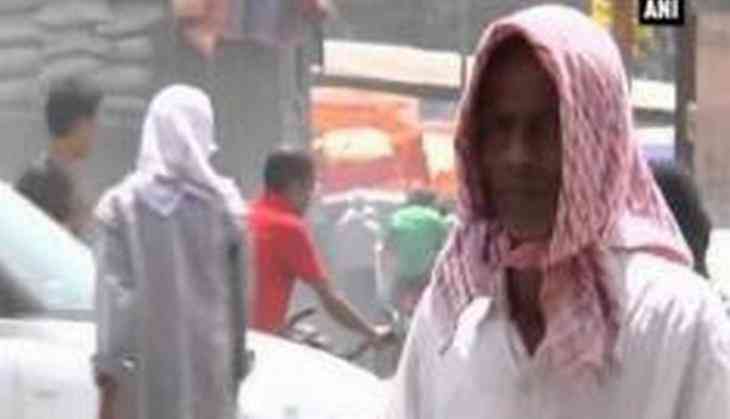 Central and North India continue to remain under the grip of heat wave on Monday. The Met department has said temperatures will continue to rise in Uttar Pradesh, Madhya Pradesh, Chhattisgarh, Odisha, Bihar and Jharkhand. Delhiites woke up to another hot day today. The impact of hot weather was felt more by people as the minimum temperature shot up to season's high of 30.4 degree Celsius, which is three notches above average. The maximum temperature was recorded at 44.6 degree Celsius, four degrees above normal. The heat wave conditions forced people to stay indoors affecting weekend outing plans of people. Roads wore a deserted look, particularly during noon. There seems to be no respite from the heat wave conditions with the Met department forecasting minimum temperature of 32 and maximum of 43 degree Celsius today.